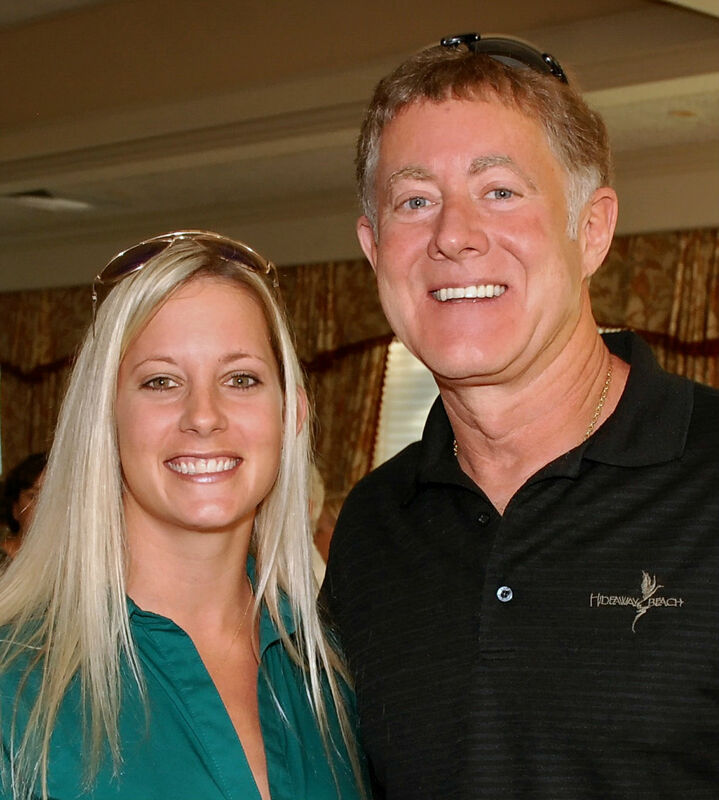 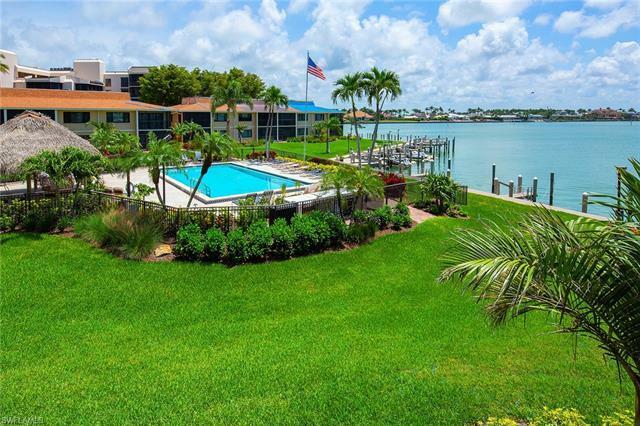 For immediate real estate assistance, please call us at 239.642.1133 or email nikki.prange@premiersir.com. Thank you! 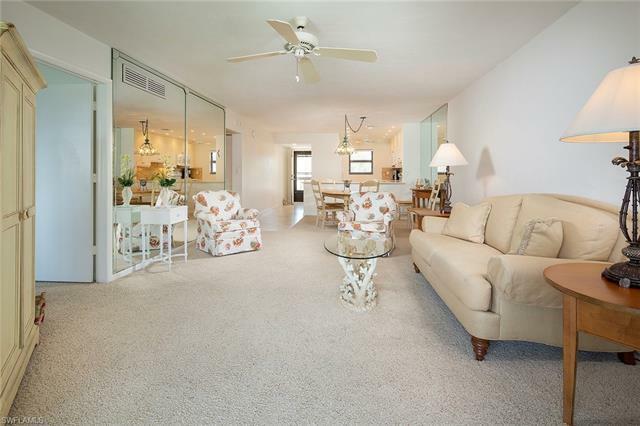 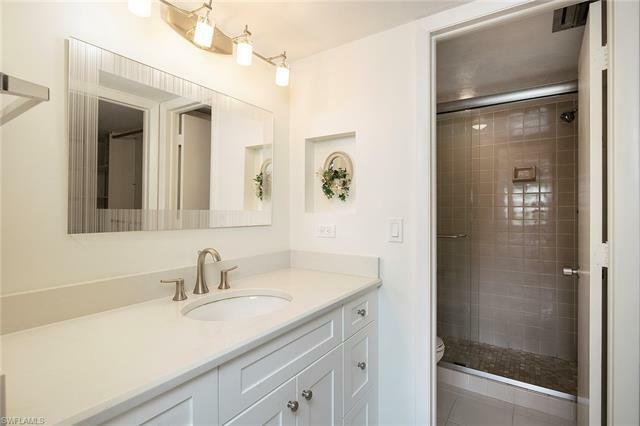 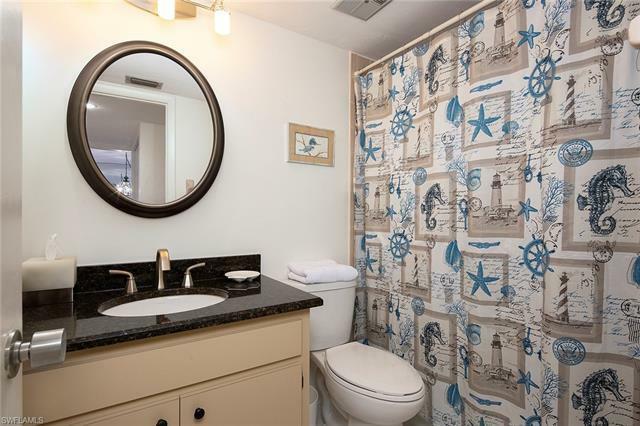 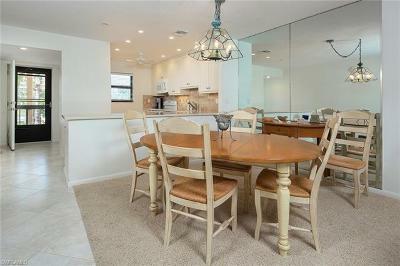 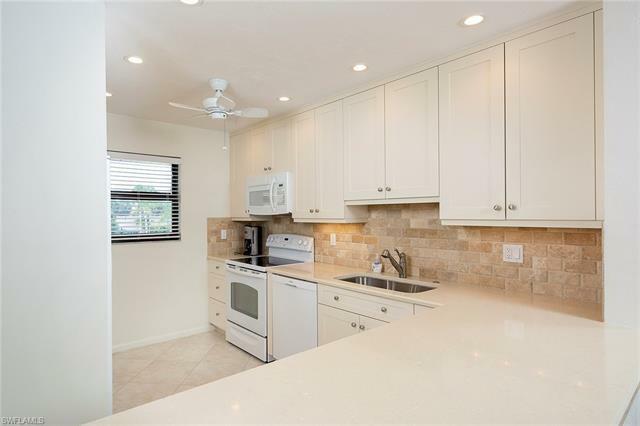 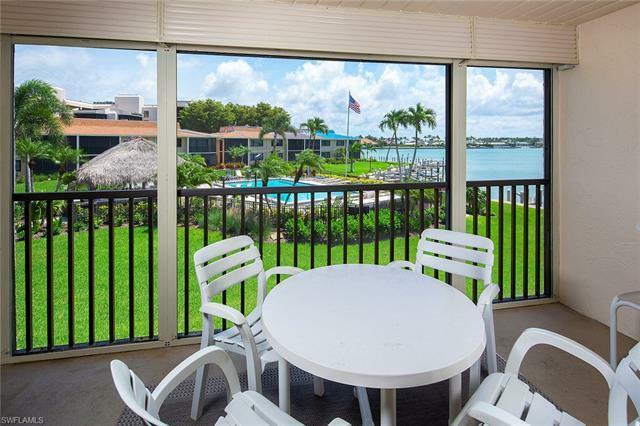 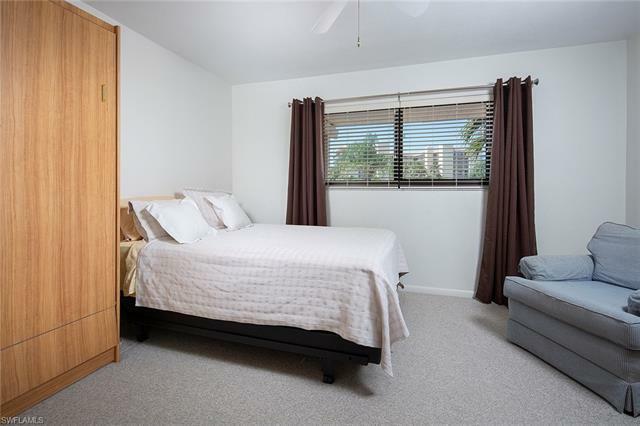 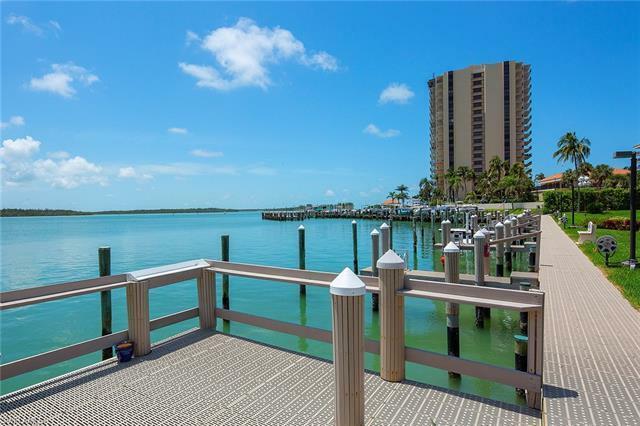 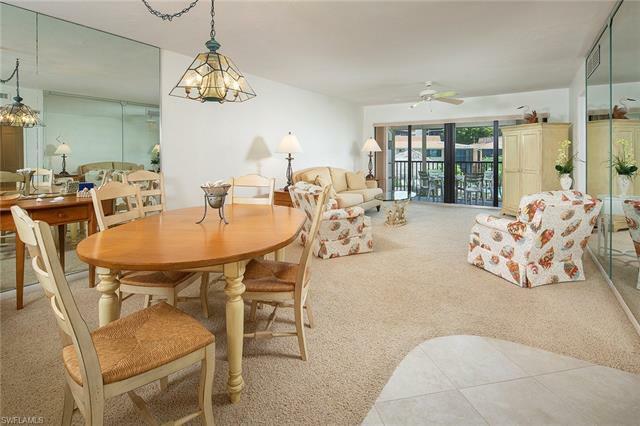 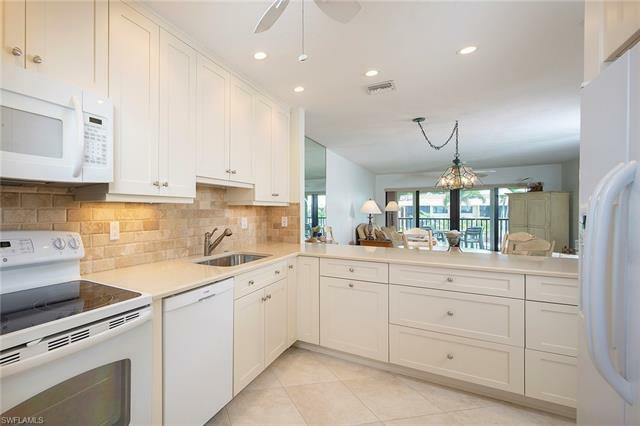 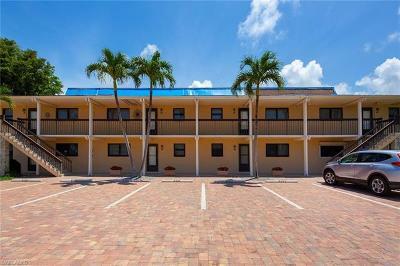 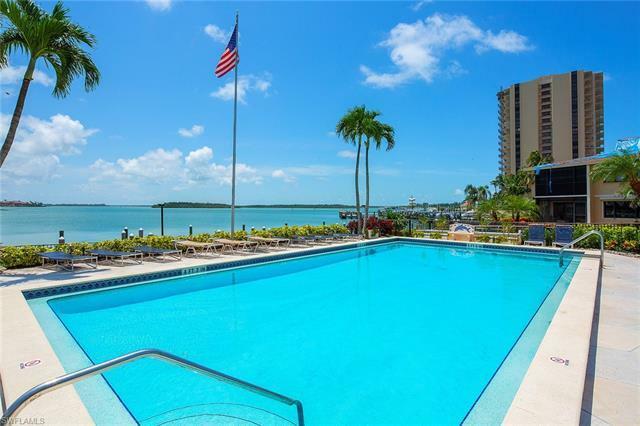 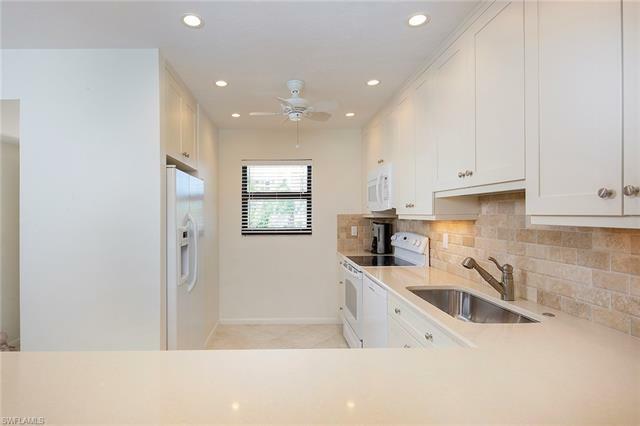 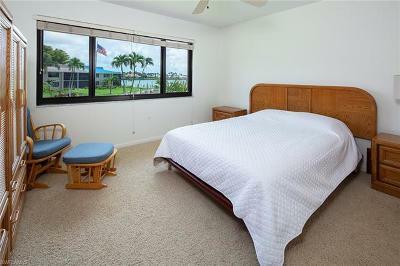 Rarely available two bedroom, two bath condominium on the desirable south end of Marco Island with common, direct-access boat docks and is within one mile to the beach and Sunset Grille restaurant. 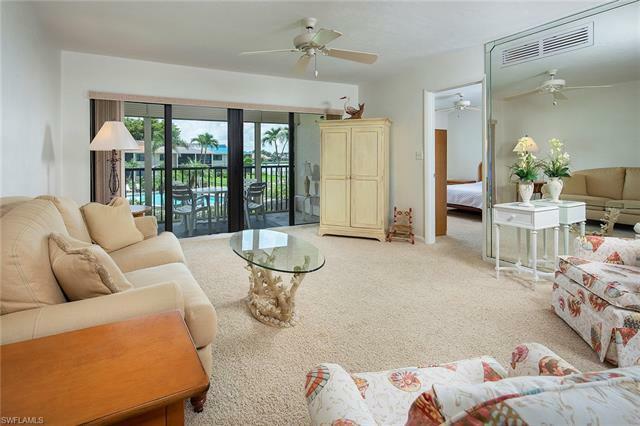 This lovely, second-floor condo offers 1,200 air-conditioned square feet, has been nicely updated and offers views of the pool out to Caxambas Bay from the screened-in rear lanai. The unit also features impact glass windows and manual shutters. 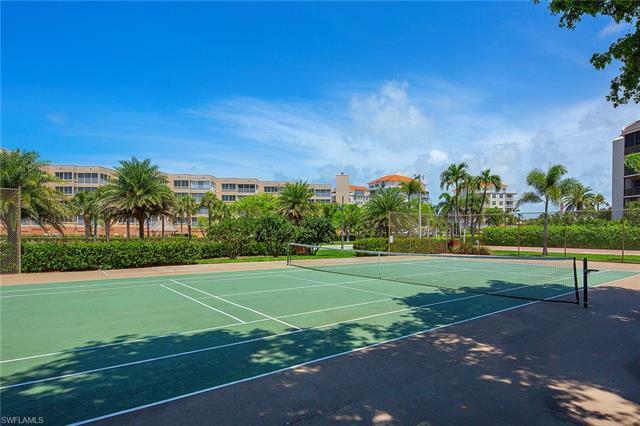 The Commodore Club is a low-density complex with a heated community pool, tennis, shuffleboard, available boat docks with immediate access and is conveniently located near the Caxambas Pass Park and Marina.